UK Business Professionals. Stop spending hours researching and preparing for business meetings. Lowdown will do it for you. 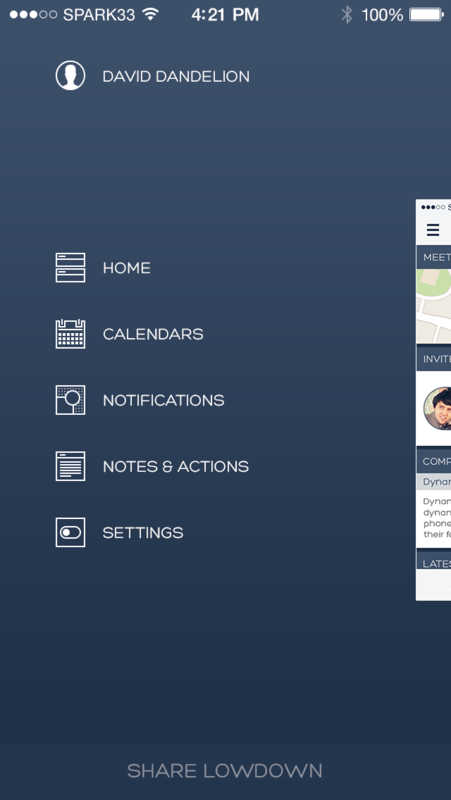 An iOS application that sources the people and company information you need to be ready for that important meeting. 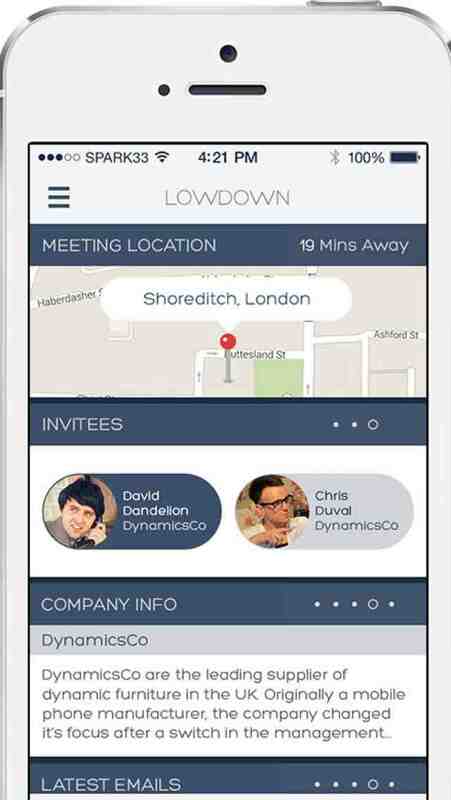 Lowdown is a mobile application that keeps busy professionals informed, prepared, and up-to-date on the people and companies they have meetings with. Notifying users prior to the meeting with snapshot and in-depth views of highly relevant, contextual, news, attendee information, company details, meeting particulars, location, and more. 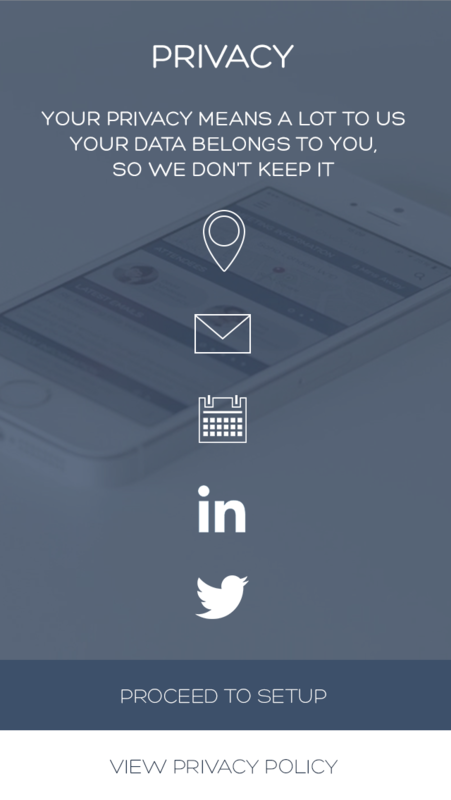 Lowdown utilises data available on users' smartphones, online accounts, and public web services, to minimise the need for manual input Google searches and multiple application searches. Lowdown collates this information - while users get on with other tasks - and delivers it in a user-friendly, and 'available anytime, anyplace, anywhere' manner.